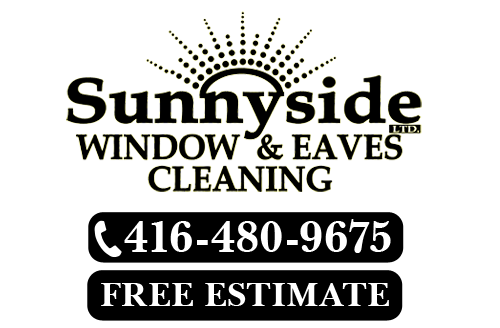 Sunnyside Window & Eaves Cleaning Ltd. has been providing high quality window cleaning and other exterior cleaning services to homeowners throughout Toronto and the surrounding areas since 1998. Our Toronto window cleaning company works to provide the most thorough cleaning services possible to each of our clients, and we always guarantee your complete satisfaction with the work that we provide. We know how important your home is to you and your family, so at every job we perform, we strive to keep your home in the best condition possible. Whether you need window cleaning, deck cleaning, or even eavestrough repairs, you can rely on our experienced professionals for high quality workmanship and excellent service. Give us a call today, and we’ll be looking forward to assisting you. Are you the owner of Sunnyside Window Cleaning?